Nina chats to Margaret Blakers. Photo: George Tsotsos. Margaret Blakers, in many ways, embodies the tag ‘powered by passion’. She is a long-time environmentalist, founder and first director of the Green Institute, former convener of the Global Greens and co-founder of the Victorian Greens. With particular interests in biodiversity, forests, climate change and national environmental laws, Margaret is now a member of the Organising Association, Women’s Environmental Leadership Australia (WELA). 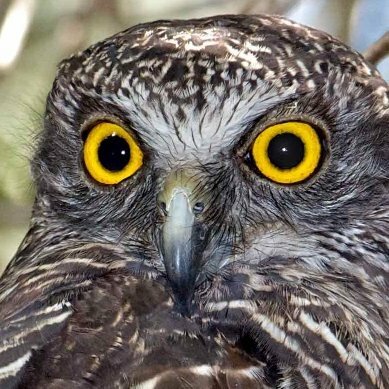 She speaks to Nina about why an organisation dedicated to female environmentalists was necessary as well as the truly devastating impact of native forest logging, or as Margaret calls it, ‘wood mining’, especially in Australia. Margaret Blakers is a long-time environmentalist with many green credentials and an extensive list of accomplishments. 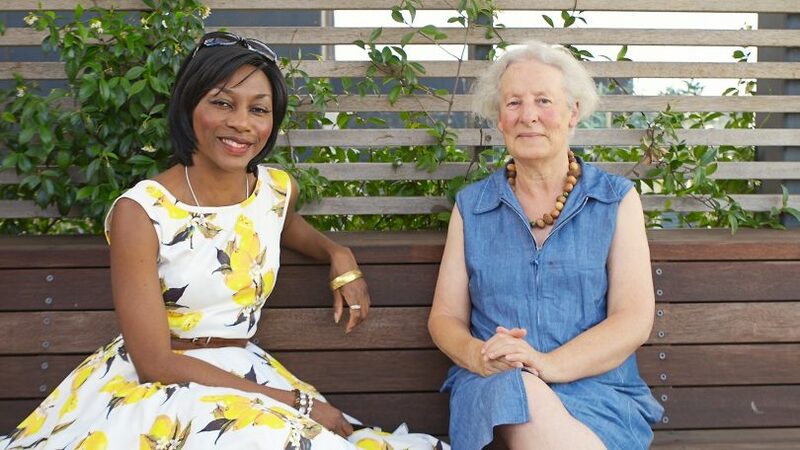 Today, she speaks with Nina Gbor about why she is passionate about supporting and promoting Women's Environmental Leadership Australia – WELA. Click play to learn more. Wood Mining – the beautiful silvertop ash, yellow stringybark and brown barrel forests on steep forested mountains next to the spectacular rainforest valley that the Corn Trail winds along are being cut down for pulp 34%, firewood and miscellaneous 28% salvage sawlog 11% with only 22% for high quality sawlogs. These figures don’t account for most of the tree (~65%) being left on the forest floor to be burnt. For more information go to Don’t Log the Corn Trial facebook. The recreational and historic Corn Trail is between Braidwood and Nelligen and is only 2 hours from Canberra.